The Central Texas Coalition Against Human Trafficking was formed in 2003, after Austin law enforcement worked their first human trafficking case and found a lack in collaboration between law enforcement and social service organizations. Typically, law enforcement is not responsible for providing social or medical services to crime victims. A law (the Trafficking Victims Protection Act of 2000) now mandates that victims of trafficking who cooperate with law enforcement be provided with emergency services beginning at the time of their rescue or escape. This new law means law enforcement and service providers must work together. Texas Health and Human Services (HHS), Office of Immigration & Refugee Affairs was key in pulling together the various professionals that now make up the CTCAHT. Texas Health and Human Services acted as coordinator for the coalition during the first year. They worked to bring local and state-wide representatives of refugee services, social services, victim services and law enforcement to the table for monthly meetings to help create a better service delivery system for identified victims. In 2004, the Department of Justice (DOJ), Office for Victims of Crime (OVC) awarded the coalition a grant to fund the salary of a part-time case manager and coalition chairperson, housed at Refugee Services of TX. The grant grew in 2005 to allow for a full-time case manager and coalition chairperson. This person also acts as single point of contact for local law enforcement. Having a single contact to call regarding victim services is an invaluable tool for bridging law enforcement with social services. 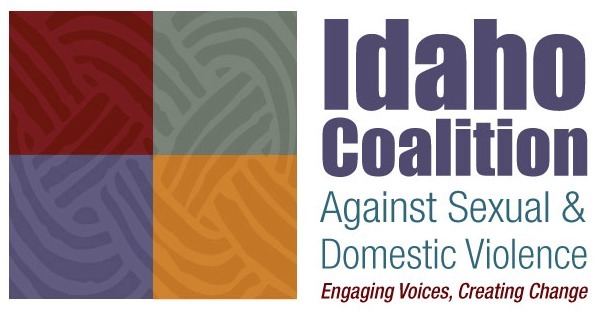 As the coalition has grown in numbers and experience it has been able to offer an annual conference on human trafficking specific to law enforcement and social service collaboration. It has also organized a team of professionals who are able to respond 24 hours a day to police identification of trafficking victims. The Coalition continues to meet regularly as a multi-disciplinary team of professional service providers ready to respond to new cases. The mission of the Central Texas Coalition Against Human Trafficking is to work collaboratively to increase public awareness and identification of human trafficking cases, and to provide identified victims of human trafficking with comprehensive social and medical services.